Babylon is not having a good week. The Vessels of Purity are protesting against brothels, women in the trade are being attacked, it’s tax time, and there’s not enough money to pay the bill. So when the mysterious Darask Fain offers her a job finding a missing girl, Babylon decides to take it. 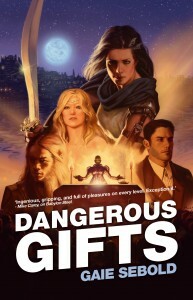 But the missing girl is not what she seems, and neither is Darask Fain. In the meantime twomoon is approaching, and more than just a few night’s takings are at risk when Babylon’s hidden past reaches out to grab her by the throat. 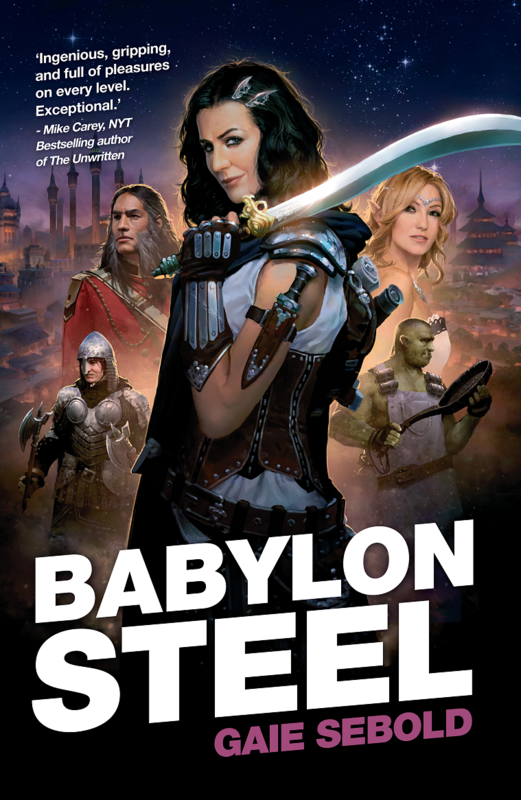 The first book in the Babylon Steel series. 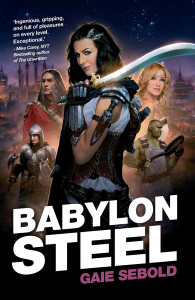 The second Babylon Steel book. 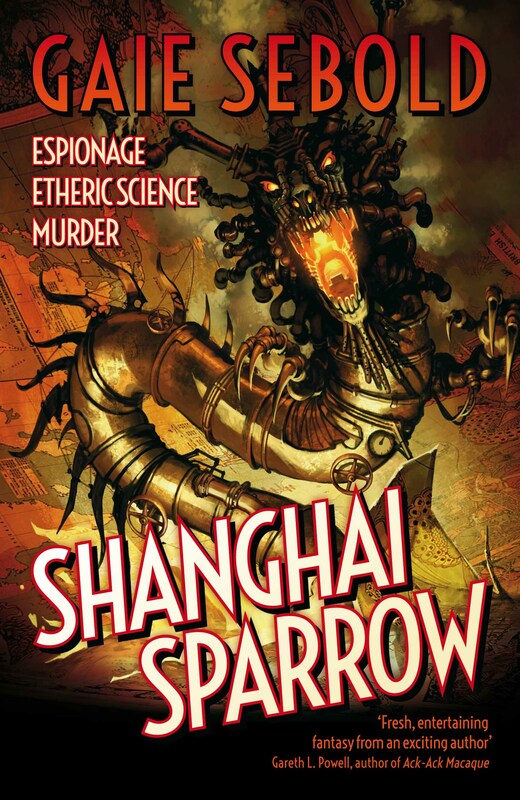 Another Babylon Steel novel is in the works. This one involving families, kidnapping, arena fights and interplanar politics.